Dr. Dana Klar earned her Juris Doctorate and Master in Social Work degrees from Washington University in St. Louis, and her B.A. in Psychology from Louisiana State University. In her professional career as a licensed clinical social worker and attorney, Professor Klar has served as a forensic interviewer for cases of child sexual abuse, as a child and adolescent therapist, and as a guardian ad litem and staff attorney for St. Louis County’s Family Court and Court-Appointed Special Advocate programs. 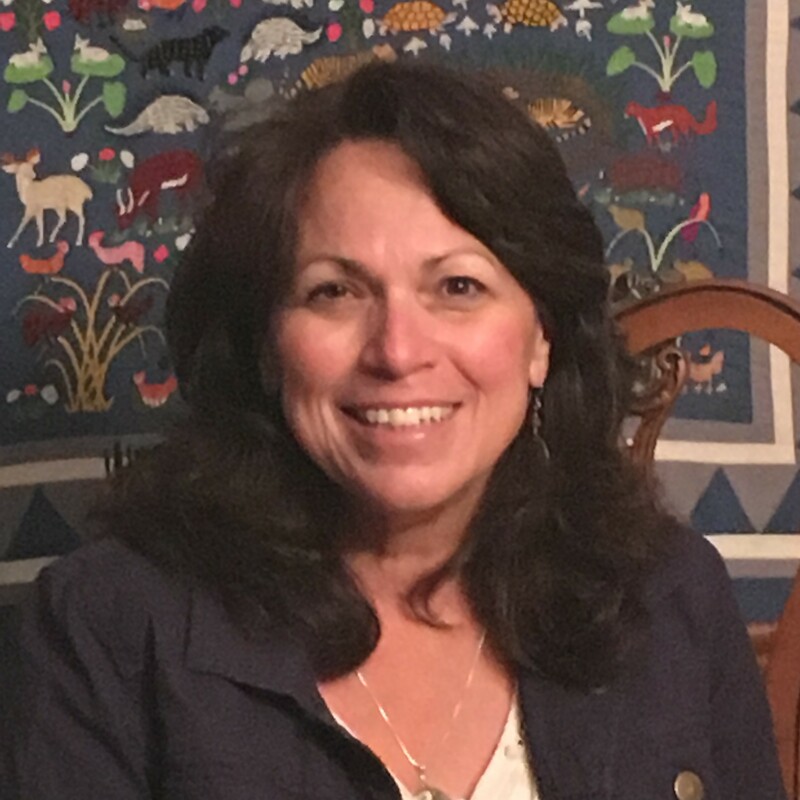 As an enrolled member of the United Houma Nation of southeast Louisiana, Dr. Klar has garnered significant experience working in partnership with indigenous nations and peoples. She is trained in restorative justice practices and is a member of the St. Louis Restorative Justice Coalition. She has taught at both the undergraduate and graduate levels in social work, and served for several years as a Social Work Department Chair prior to re-joining the University of Missouri-St. Louis to serve as faculty for the Child Advocacy Studies program and as a forensic interviewer for the Children’s Advocacy Center. Dr. Klar’s research interests include all aspects of children’s advocacy and the topics of cultural and human diversity with particular focus upon the concepts of white privilege and social justice.